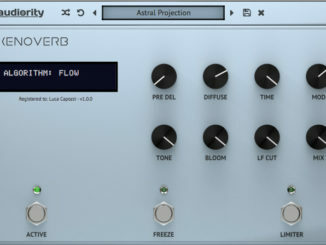 Rob Papen has today released a new effect plugin with the name RP-Reverse that let you reverse audio in a creative way. 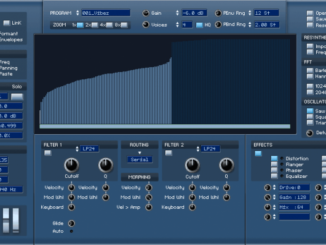 The result can be tempo synced and on top manipulated with several effects: distortion, two filters, and a comb filter. 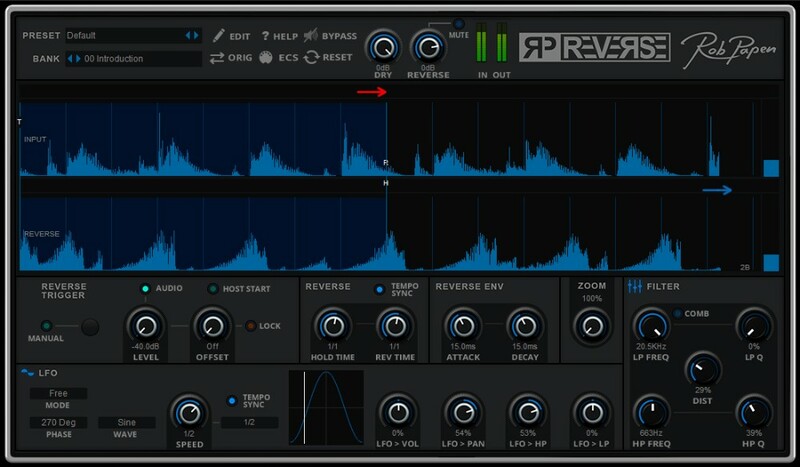 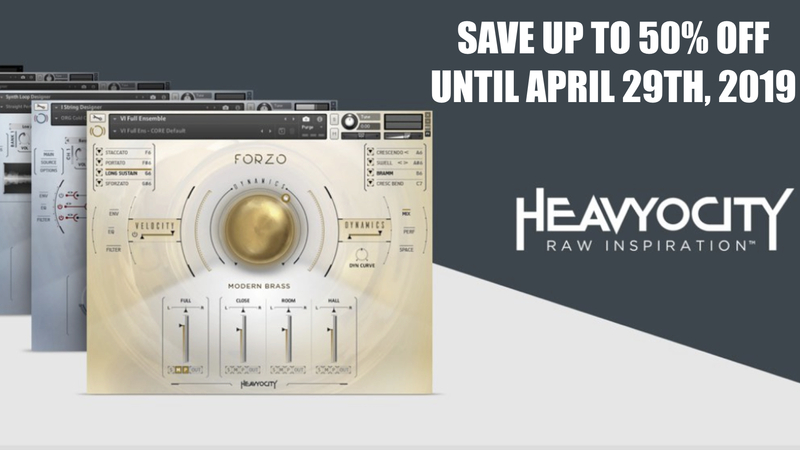 Rob Papen RP-Reverse is available now for VST/AU/AAX for $39 USD/39€. 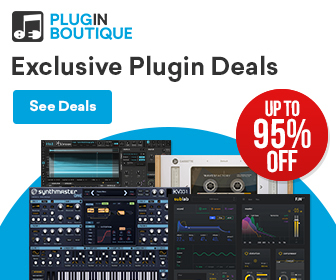 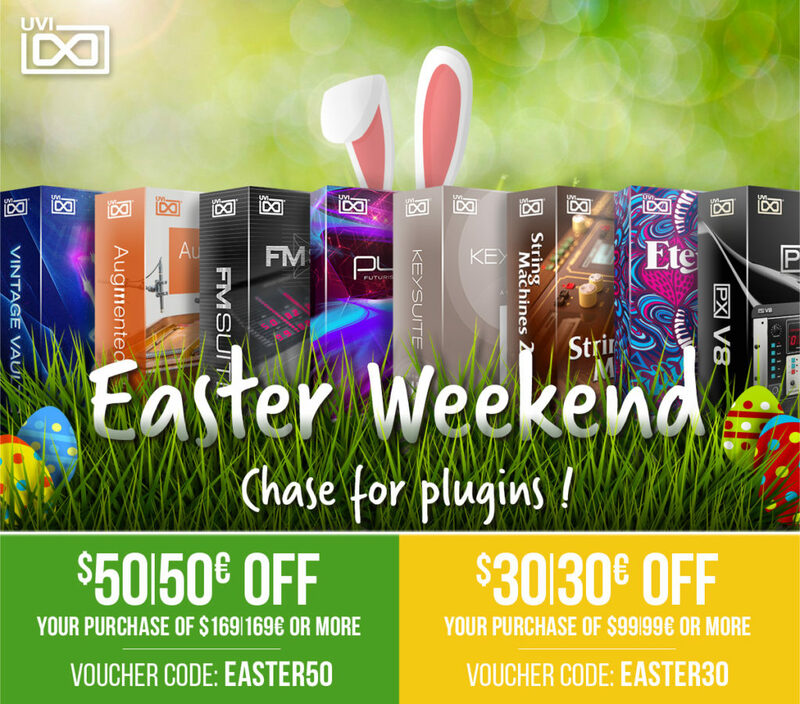 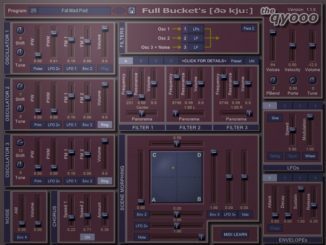 The plugin is also included in the eXplorer 5 Bundle, which includes 22 plugins.